PHILADELPHIA – The American College of Surgeons Commission on Cancer (CoC) has granted a three-year accreditation and its highest honor, the Outstanding Achievement Award, to the Abramson Cancer Center at Penn Presbyterian Medical Center (PPMC). To earn the accreditation, a cancer program must meet or exceed the CoC quality care standards, be evaluated every three years through a survey process, and maintain levels of excellence in the delivery of comprehensive, patient-centered care. The three-year accreditation is awarded to facilities that meet these requirements at the time of the survey, but the Outstanding Achievement Award only goes to programs that exceed standards in every category. PPMC is one of just 16 cancer programs in the country to achieve the designation. "PPMC takes a comprehensive approach to treating cancer as a complex group of diseases that requires consultation among surgeons, medical and radiation oncologists, radiologists, pathologists, and other cancer specialists," said Michelle Volpe, chief executive officer of PPMC. "This multidisciplinary partnership results in improved patient care, and it's tremendous to have this team effort recognized in this way." 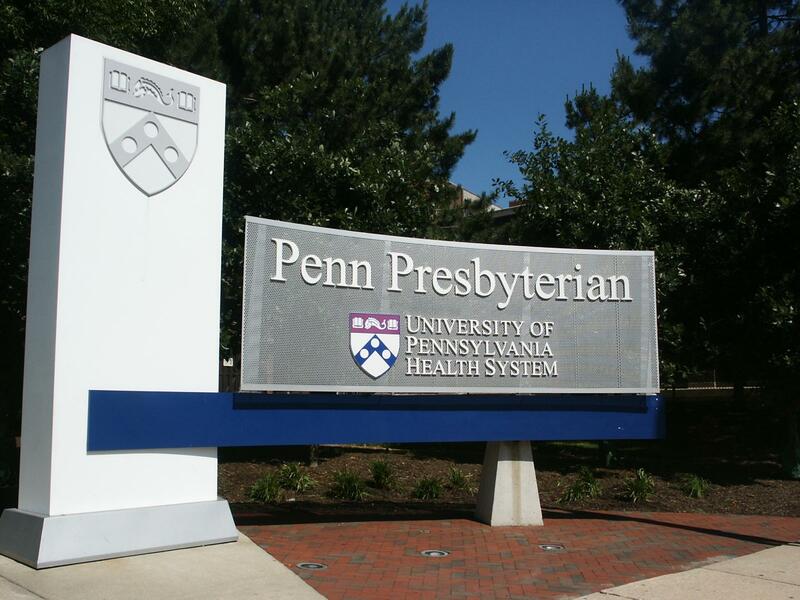 All of the cancer programs in the University of Pennsylvania Health System have CoC accreditation. The Abramson Cancer Center at the Hospital of the University of Pennsylvania and at Pennsylvania Hospital were both awarded accreditation with commendation in 2017. Lancaster General Hospital will go through its triennial survey in July of 2018. Chester County Hospital will be evaluated in April 2019, followed by Princeton HealthCare System in May 2020. The Commission on Cancer accreditation is nationally recognized by the American Cancer Society, the National Cancer Institute, and other prestigious organizations as having established performance measures for high-quality cancer care. Its efforts include programs that focus on prevention, early diagnosis, pretreatment evaluation, disease staging assessment, comprehensive treatment, rehabilitation, surveillance for recurrent disease, support services, community outreach and end-of-life care. Cancer data management to track patients over time is also a key part of the accreditation. The Outstanding Achievement Award confers an extra level of distinction to cancer programs based on performance during an on-site assessment by a physician surveyor. PPMC, like all CoC-accredited facilities, maintains a cancer registry and contributes to the National Cancer Data Base (NCDB), a joint program of the CoC and American Cancer Society. This nationwide oncology outcomes database is the largest clinical disease registry in the world. Data on all types of cancer are tracked and analyzed through the NCDB and used to explore trends in cancer care. CoC-accredited cancer centers, in turn, have access to information derived from this type of data analysis, which is used to create national, regional, and state benchmark reports.